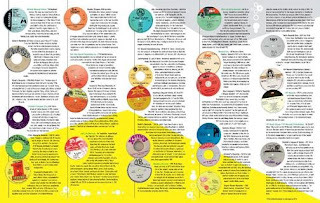 NEW YORK, NY – VP Records, the world's largest reggae label, continues the yearlong celebration of its 40th anniversary announcing today the launch of the first phase of The Reggae Trail, an interactive map of locations in New York City that helped make the music genre an integral part of life in the city over the past five decades. To experience The Reggae Trail, go to www.thereggaetrail.com. For more information on VP Records, visit www.vprecords.com. On Thursday, March 28th, Gloucester Avenue, Montego Bay’s famous Hip Strip, was renamed Jimmy Cliff Boulevard. The Hip Strip is internationally known for showcasing various talents in music and arts, and is a major tourist draw in the area. 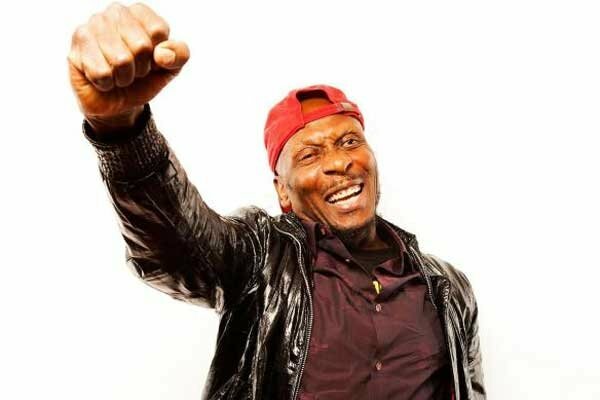 A very humbled Jimmy Cliff took to the stage last evening at the naming ceremony, and instead of giving a traditional speech, sang snippets of some of his biggest songs in acapella style. 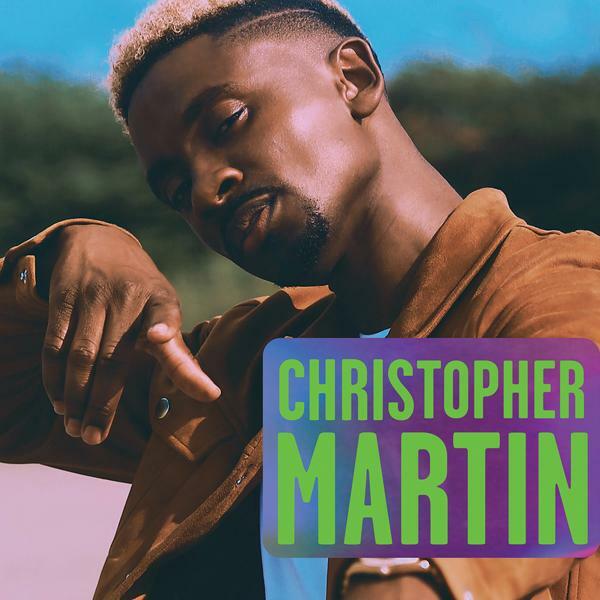 Stripped down to the roots, these 13 contemporary new versions of classic Jamaican recordings, originally from the likes of the Trojan and Studio One studios, are triumphantly fresh and channel Jamaica’s rebel music history. 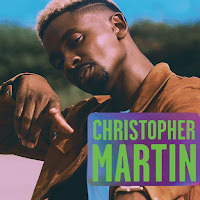 With Rastafari sewn into its sonic seams, Inna De Yard remind us of Jamaica’s vast contribution to popular music around the globe with a cast of golden-generation roots artists whilst introducing a new class of roots-enthused artists from the island. 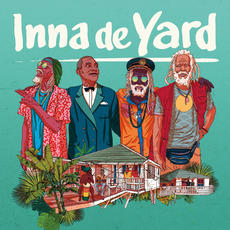 Following the release of the album is a feature-length Inna De Yard documentary-film directed by Peter Webber (3 Oscar nominations for Girl with a Pearl Earring), set for its UK and international cinema release alongside a European tour and summer festival dates, including a special beach performance at the music industry Midem Festival in Cannes. 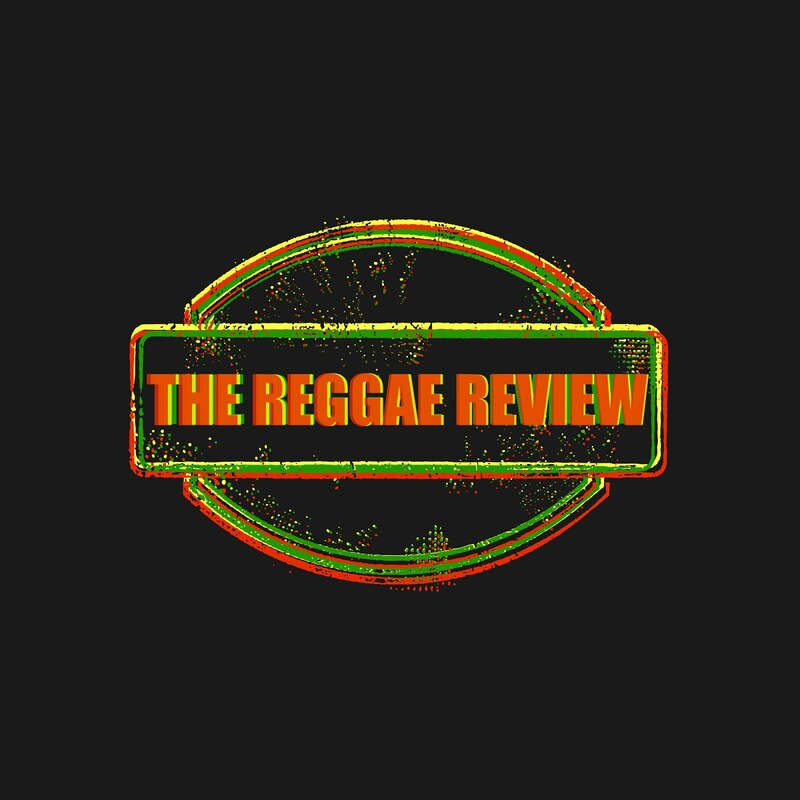 After a sell-out debut tour in France in 2017, the trailblazing quartet of Ken Boothe, Cedric “The Congos” Myton, Kiddus I and Winston McAnuff join forces to front a cross-generational super-group of roots-reggae visionaries, featuring Jamaican vocal trio The Viceroys and Bob Marley backing vocalist and artist Judy Mowatt, as well as Jah9, Var and Derajah, three of Jamaica’s most stirring and spiritually-connected artists on the scene today.